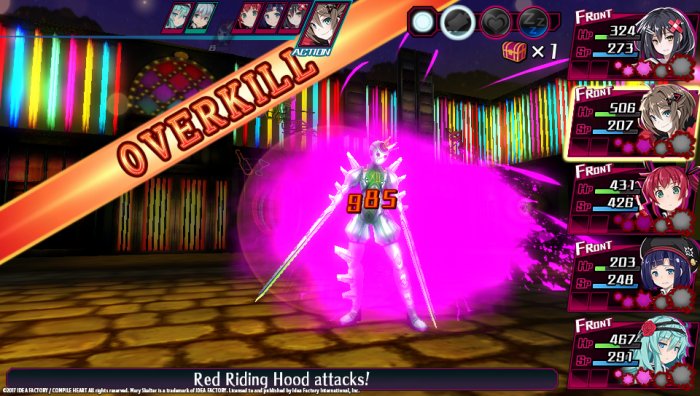 All of your dreams (and nightmares) are about to come true! 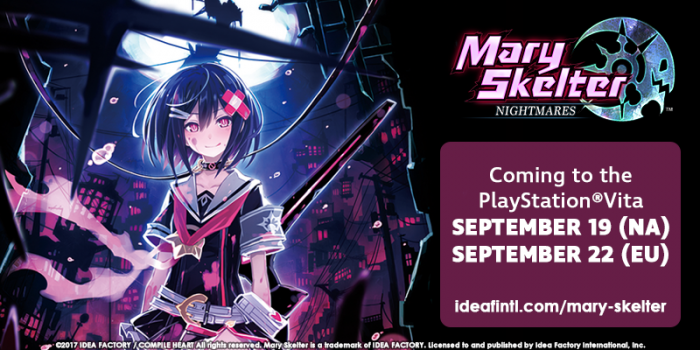 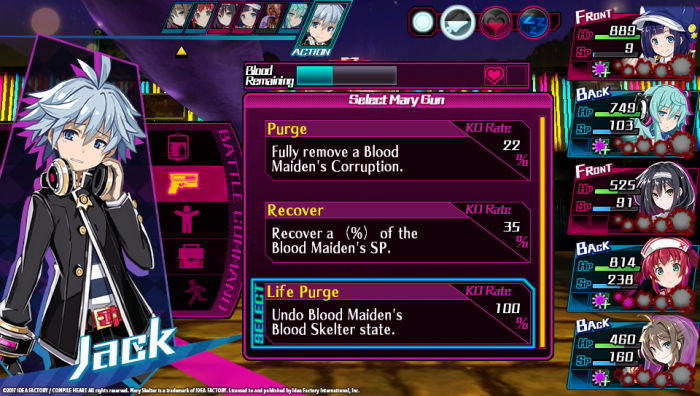 Mary Skelter: Nightmares captures your PS Vita September 19 (NA) and 22 (EU)! 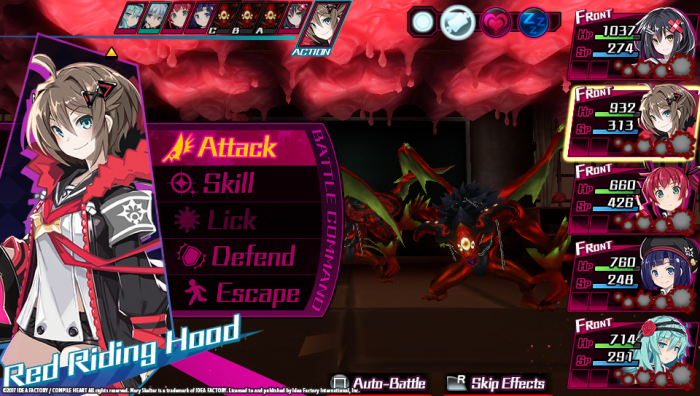 Take a peek inside the living Jail in these newly-released battle screenshots–and prepare for your escape!